Paul Smith Classic Oxford Shoes $337 Free US Shipping! 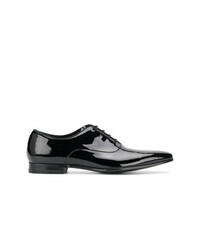 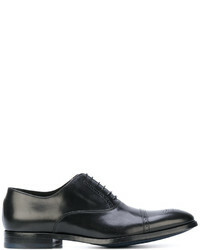 Paul Smith Formal Oxford Shoes $323 Free US Shipping! Paul Smith Oxford Shoes $352 Free US Shipping! 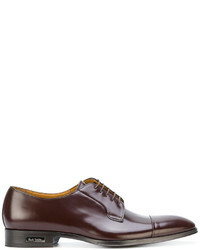 Paul Smith Oxford Shoes $281 $467 Free US Shipping! 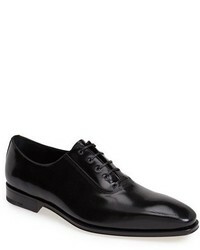 Paul Smith Ps By Starling Oxfords $321 Free US Shipping! Paul Smith Ernest Derby Shoes $424 Free US Shipping! 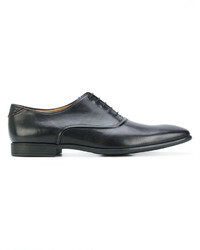 Paul Smith Classic Derby Shoes $393 Free US Shipping! 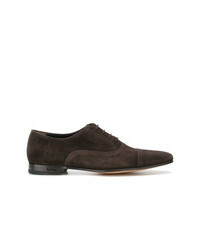 Paul Smith Derby Shoes $424 Free US Shipping! 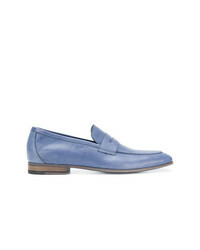 Paul Smith Loafers $483 Free US Shipping! Paul Smith Classic Slip On Loafers $421 Free US Shipping! Paul Smith Penny Loafers $409 Free US Shipping! Paul Smith Penny Loafers $395 Free US Shipping!